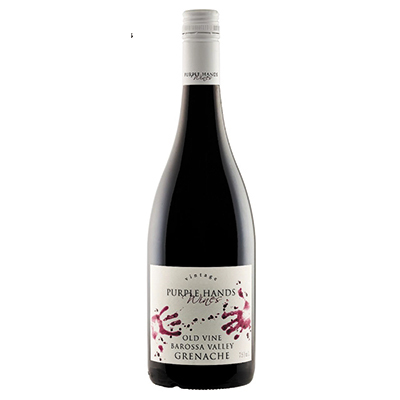 This wine brings together traditional friends Grenache (91%), Shiraz (5%) and Mataro (4%). Picked by hand, the fruit was gently handled in the winery and aged in old French oak. The Grenache comes from up to 44-year old vines, the Shiraz from our 65+ year old vines, and the Mataro from a nearby site. This year’s Junto is quite a delicate wine with beautiful aromatics. It shows a restraint not often associated with red wines of our region. For this reason we used very little Shiraz and Mataro as in larger proportions they would have really dominated the Grenache fruit. Bondar want Grenache to be the hero of this blend, with its superb aromatics and soft juicy mouthfeel. Pale in the glass yet bright red, it has a very pretty nose with red currant, mint and hints of chinese five spice. The palate is light and snappy, with flavours of sour cherry and raspberry. The tannins are soft and ever so silky, yet the wine is held together by a lovely drying, savoury acidity. Overall a fruitful, delicate wine with a balancing savoury quality, best enjoyed in its youth.